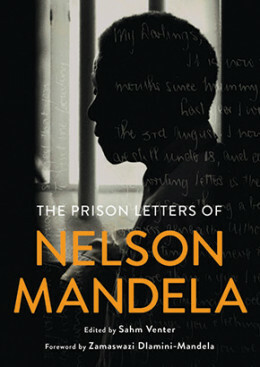 PEN South Africa, Penguin Random House South Africa, The Fugard Theatre and the Mandela Rhodes Foundation present the South African launch of The Prison Letters of Nelson Mandela, edited by Sahm Venter. 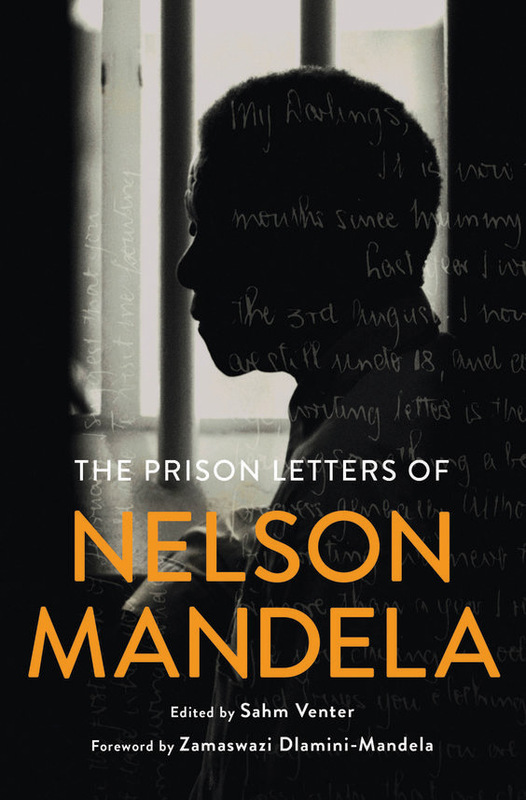 Join the centenary celebrations of Nelson Mandela’s birth at this release of the correspondence of the world’s most famous imprisoned writer. Featuring a reception, a panel discussion with Prof. Njabulo Ndebele and Justice Albie Sachs, and readings from acclaimed actors Buhle Ngaba and Koleka Putuma. 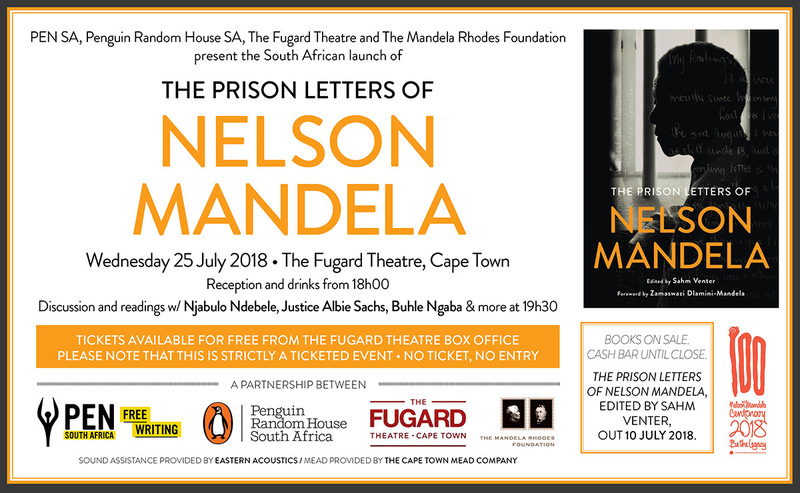 To reserve your seat for this event at no cost please call our box office on 021 461 4554. Tickets will be reserved on a first come first serve basis and are strictly limited. Booking is limited to 4 tickets per person. Tickets are free, and strictly limited.